As Scotland’s largest city, you can imagine the multitude of culture that Glasgow has to offer its visitors, especially since, over recent years, the city has enjoyed substantial regeneration which has made it even more appealing as the perfect spot for a mini break. As home to various artistic movements during the 19th and 20th centuries, Glasgow is a melting pot of influences and styles, meaning that culture vultures will be in their element on a visit here. For some fantastic deals on accommodation head to bonnie Scotland this summer for a chance to see just how magnificent Glasgow really is. The city has certainly had some more contemporary style injected into its streets over recent years, while it is still extremely proud of its industrial background. As such, the diversity of its museums and galleries means that, whatever your interests, you’ll almost certainly find something to enthral and impress. The Kelvingrove Art Gallery and Museum is one of the more popular hotspots in the city, with various exhibitions ranging from art to natural history being found within its walls. Some of its highlights include Christ of St. John of the Cross – a piece by the prolific surrealist, Salvador Dali, as well as a gallery that’s devoted to the Glasgow Boys, which focuses on the impressionist movement of the 19th century. 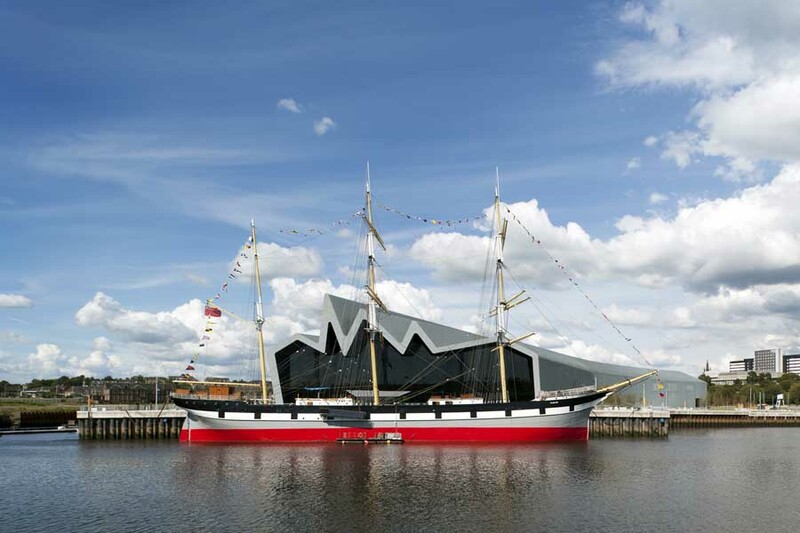 Meanwhile, the Riverside Museum is one of the more recent additions to the Glaswegian skyline. 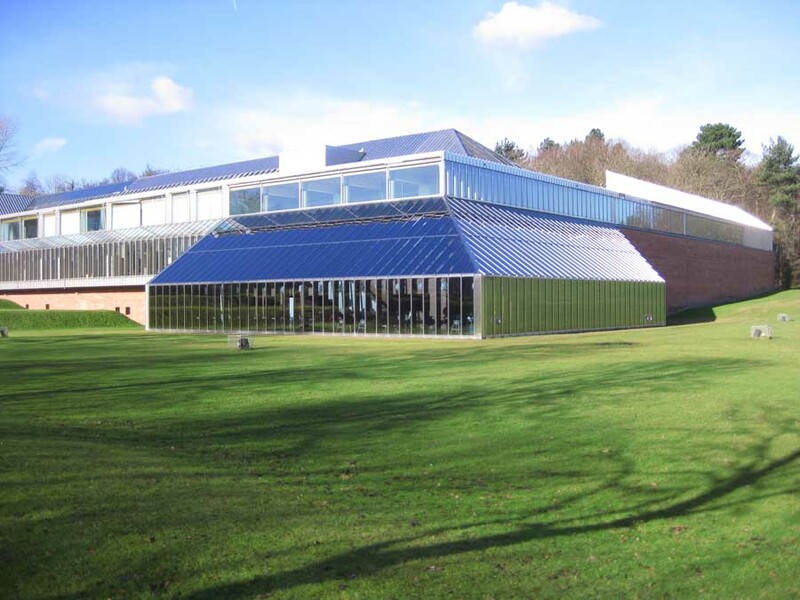 Having opened in 2011, the museum is striking from the moment you cast your eyes on it, let alone once you walk through its doors. With a façade made completely of glass, and Glenlee – a restored tall ship – parked outside, the exterior certainly packs a punch. Wander inside and you will find a range of exhibits that focus mainly on transportation, from bicycles to trains. 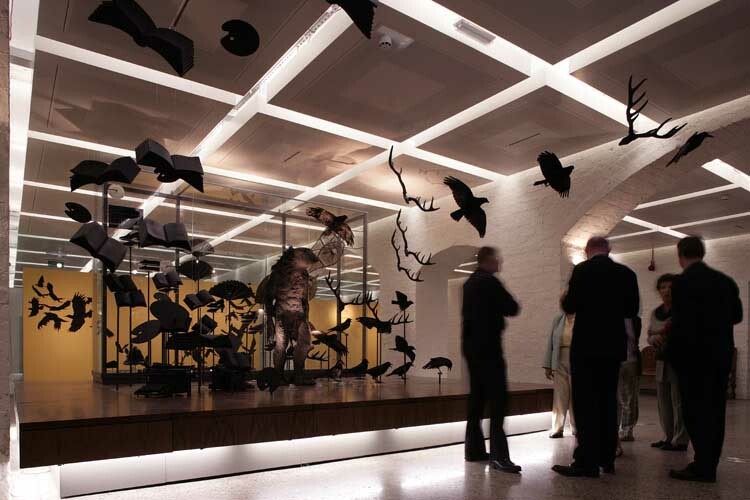 Its collection is certainly not specific to transport though – there’s plenty more to see. Make sure that you stop by the recreated Glasgow streets during your visit – here, you can step back in time and clamber aboard some of the period vehicles for yourself. 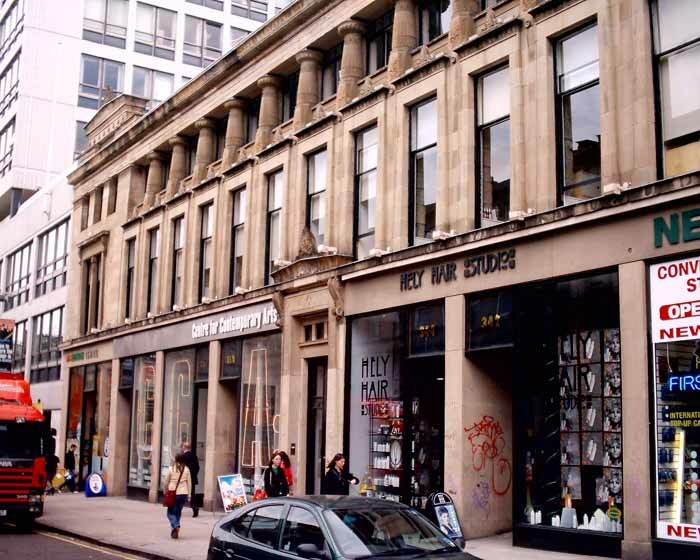 Why not take an architecture tour of Glasgow, taking in key old builidngs, major new buildings and the history. One of Glasgow’s most famous sons is the artist, Charles Rennie Mackintosh, so it’s only fair that there’s a gallery or two in the city dedicated to his career and his work. Mackintosh House provides a recreation of his home, while the House for an Art Lover was built in accordance with drawings and mock-ups by Mackintosh that he entered into a competition. 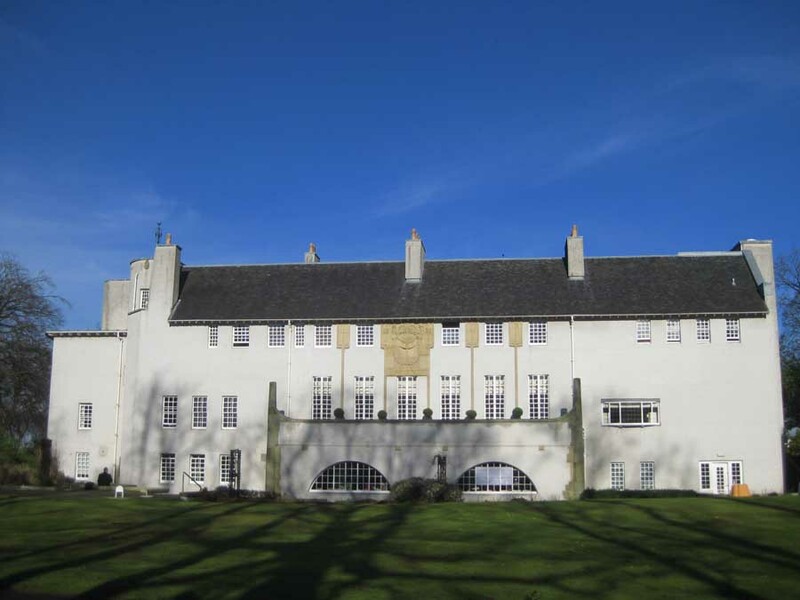 Don’t miss the Glasgow School of Art either – the modernist touches are a perfect example of Mackintosh’s work and you can enjoy the interior too if you sign up for a guided tour. The great thing about museums and galleries is that unless you opt to visit the special exhibitions that are often held there, you don’t have to spend a penny. Entrance to most museums and galleries is completely free and the ones you will find in Glasgow are no different! The Riverside Museum building is the latest big draw in the city. This is Glasgow’s major attraction, located south west of the city.